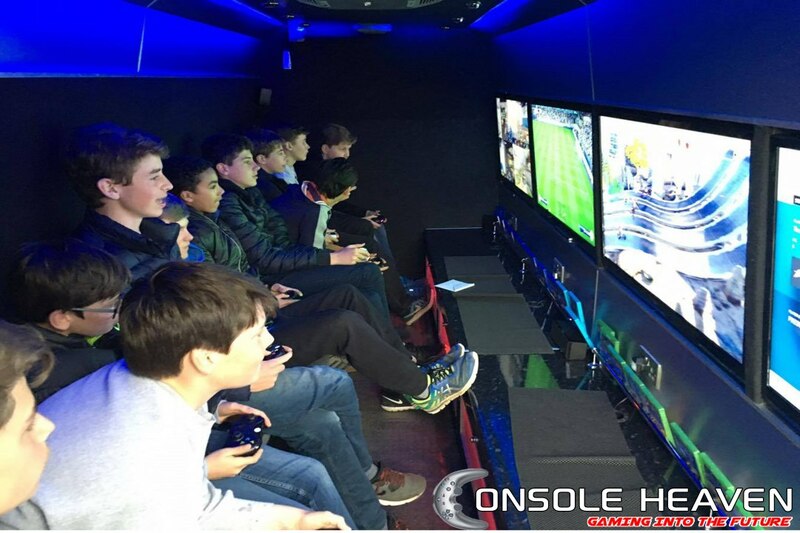 An Ultimate Gaming Party experience based in Shrewsbury but cover the Midlands. 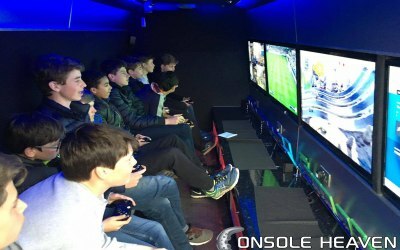 Here at Console Heaven we offer a unique party experience! Are your kids bored of the usual birthday parties such as bouncy castles or magicians? 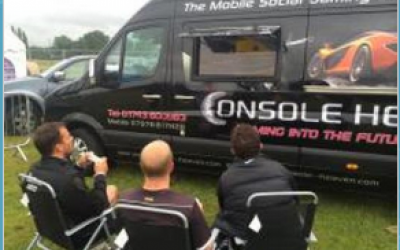 Why not get them excited with the ultimate gaming experience! We offer parties that suit all age ranges! - We take all the stress and planning out of organising a party. 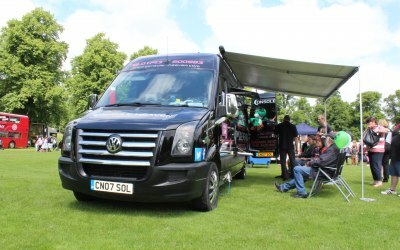 - We bring the party to you, anywhere you want, for as long as you want! 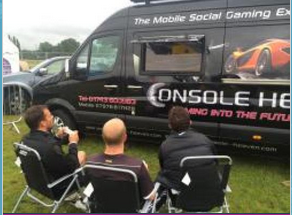 - We provide all the technology, games and staff to run the event, while you kick back and relax. 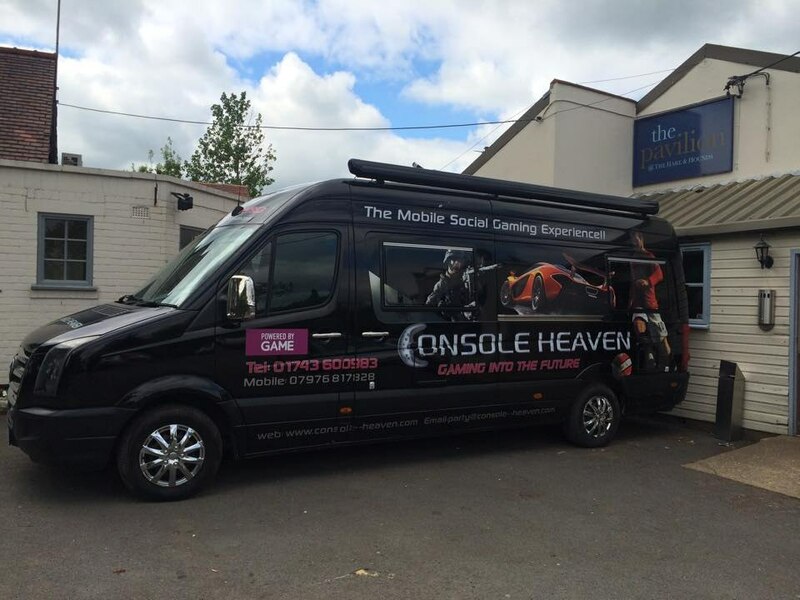 - We can fit in your driveway or anywhere you need, as the gaming van will only take up just under the length of 2 cars. - We make the kids excited and wanting more! Kids birthday parties, corporate events, weddings, events. 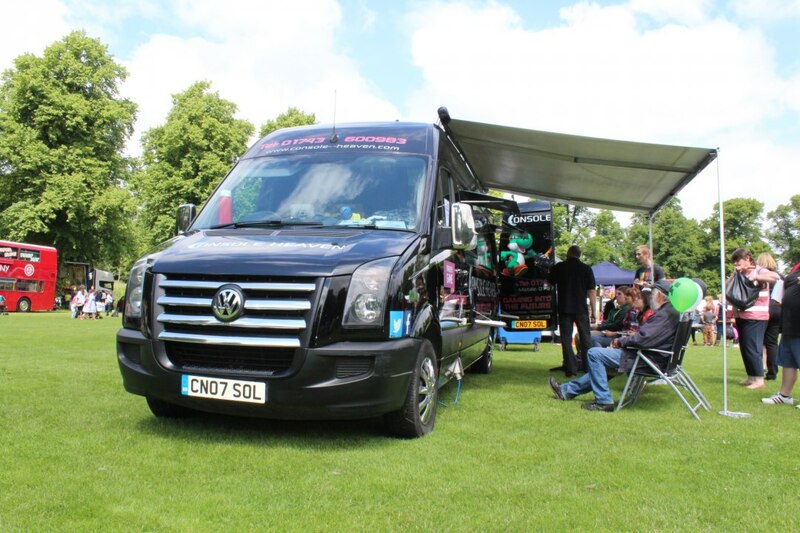 Excellent, the kids loved it, the staff are friendly and accommodating and helped our event go with a bang. Both kids and adults loved it! Stan and Tom were both brilliant. The kids and adults were all able to play games at the same time. Lots of games to choose from. Highly recommended. Stan and Joe arrived exactly on time even though they had to travel an hour and a half to get to us. They set up Quickly and thee boys all dived in. They had the latest games and consoles & everyone could play at the same time. No one got bored, the time flew by. It was the easiest party for us. Stan and Joe were in control, the lads didn't move from the screens. I can't recommend these guys enough, they were so friendly and even helped with a problem on our Xbox. Thanks console heaven....I'm officially a "cool mum" for booking you. 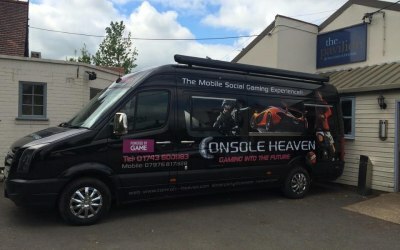 Get quotes from Console Heaven and others within hours.